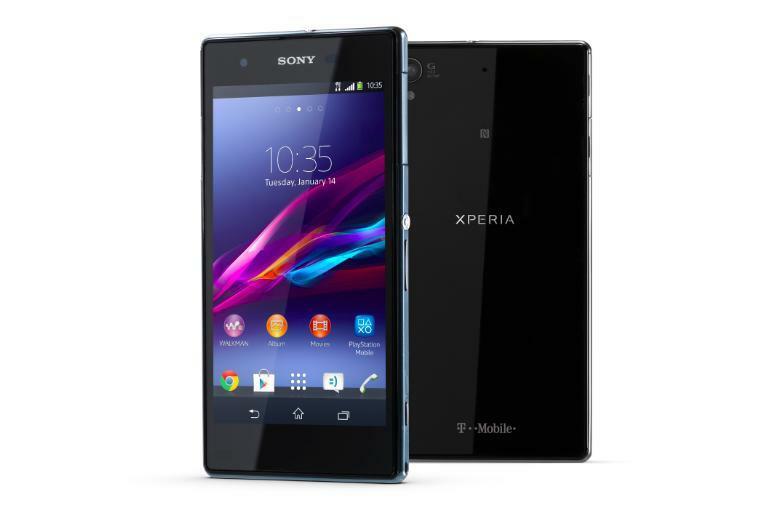 Sony Xperia Z1s Official, Heading to T-Mobile on Jan. 13. Sony just officially announced the Xperia Z1s, its latest Android smartphone that is almost identical to the Xperia Z1 save for a few hardware tweaks. The Z1s will be exclusively sold through T-Mobile in the United States on Jan. 22. On the software side, you'll find Android 4.3 Jelly Bean powering the Xperia Z1s, and when we spoke to Sony it had nothing official to share in regards to an upgrade to Android 4.4 KitKat. In terms of hardware, you'll find a 5-inch full HD display, a 20.7-megapixel camera, the same waterproof capabilities we saw in other Xperia devices (though this one has an IP85 rating which means it's more water resistant at greater levels of water depth), a Snapdragon 800 quad-core processor clocked at 2.2GHz, a 3,000mAh battery, LTE support and more. It also has a "Background Defocus" feature on the camera that's exclusive to the Xperia Z1s on T-Mobile — the feature uses software to focus an image after it's snapped. The phone will launch on T-Mobile's site on January 13 for $0 down and 25 monthly payments of $22. Sony is also offering a pre-sale promotion where you can get a $100 Visa gift card if you purchase the Xperia Z1s and the PlayStation 4 between Jan. 13 and Jan. 21.